WEST WENDOVER, Nevada — The neon lights of the casinos beckon you across the border for a little weekend fun. Located right on the state line, this town of about 5,000 balloons to about 20,000 on weekends. People, mostly from Utah, arrive to drink, gamble or take in a concert. Now, city leaders are looking at another potential income source: marijuana. 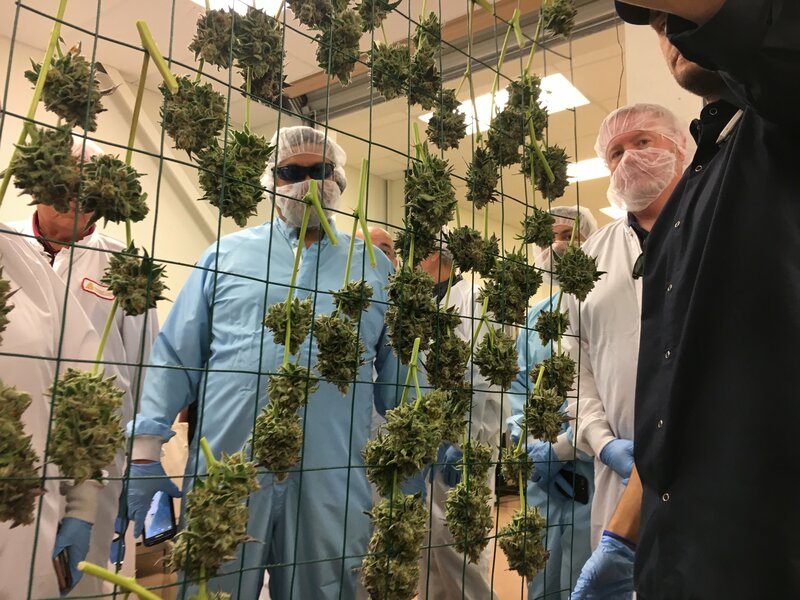 “I have reservations, but I think it would be a good asset to the city for number one, revenue, and, for those that need it, medical marijuana,” West Wendover City Councilman Jerry Anderson told FOX 13. The West Wendover City Council voted unanimously last week to begin the process to draft an ordinance to allow for marijuana sales. Initially, city leaders said they are looking at allowing a medical marijuana dispensary. However, the ordinance could also open the door for recreational marijuana sales, if they so choose. Medical marijuana has been legal in Nevada since 2000, but West Wendover declined to pursue it at the time.